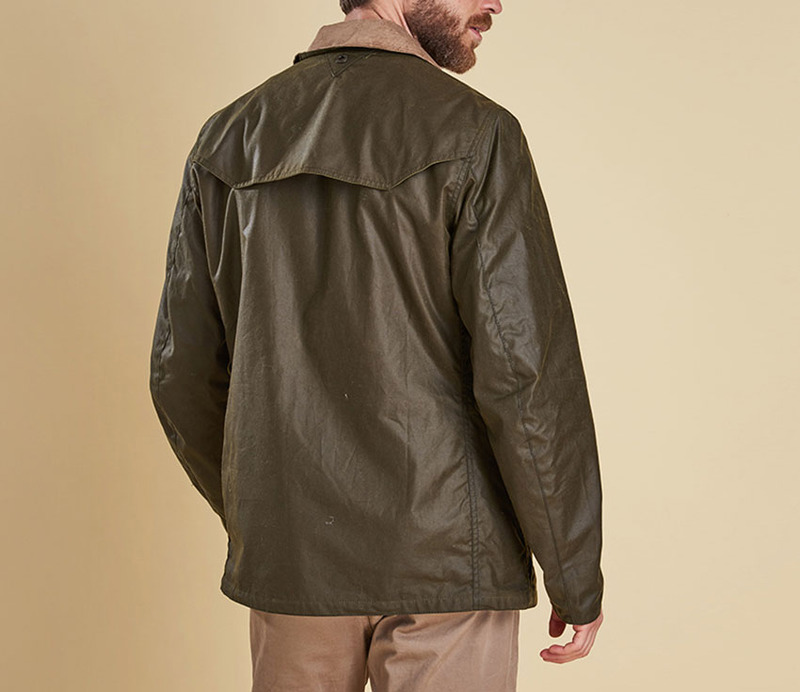 The Barbour Orkney Jacket is a mid-length waxed jacket designed for the warmer months with a lightweight cotton & mesh lining with a vent in the back yoke for comfort and added breathe-ability. Side-entry pockets feature military inspired shaped flaps, they fold at the top for extra waterproofing & security. 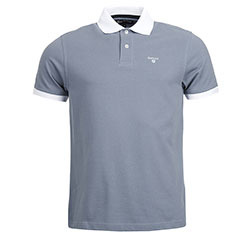 Lining: 100% cotton upper and 100% polyester mesh. 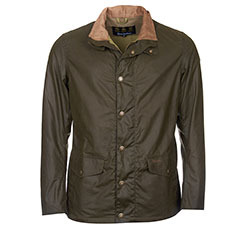 Barbour logo to left-hand pocket welt. 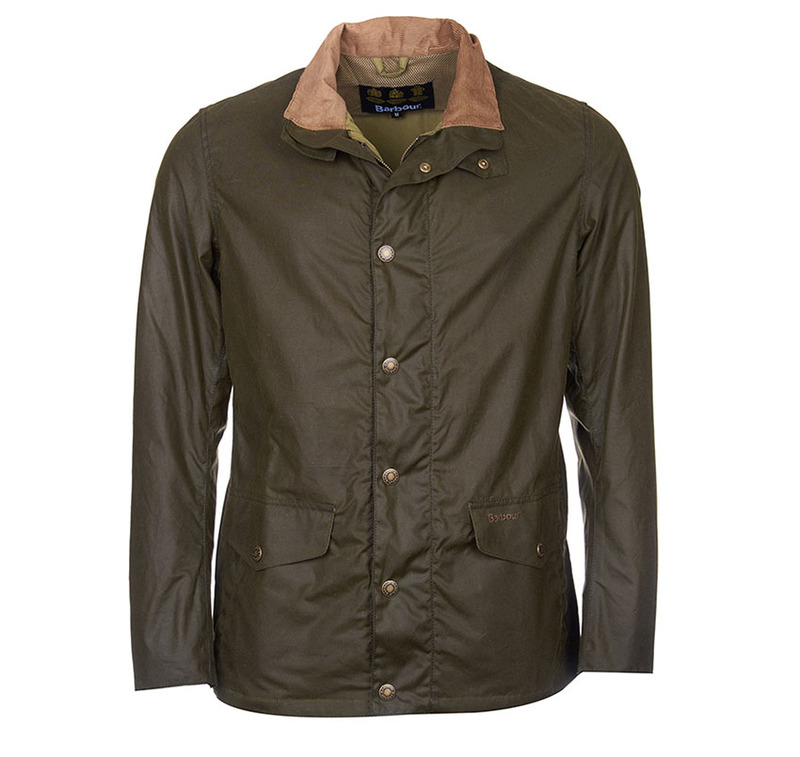 Barbour-branded eyelet at back neck. Available in Archive Olive only.